Appear on First page of Google as many positions as possible. 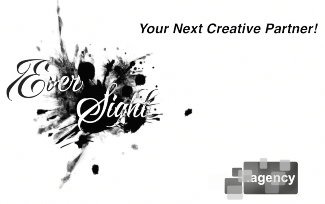 EverSight.Agency was contacted by Lilydale Service Centre's Owner "Mr. Philips". Our creative director Dean Justice had the initial meeting with Mr. Philips and all business needs was discussed. 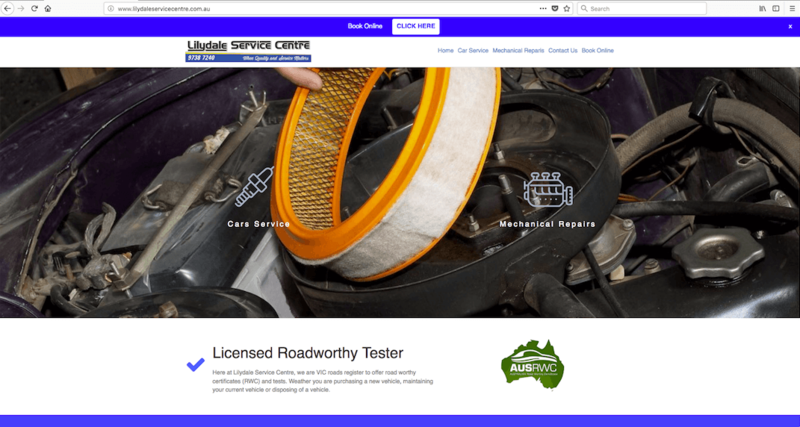 Clearly, a simple yet effective website was in order to build to inform all potential clients about all Lilydale's workshop services. Strategic SEO was planned to ensure Lilydale's website presence on first page of Google. EverSight.Agency Web development team created a cross platform, 100% mobile responsive website for Lilydale Service Centre within 2 weeks. All keywords were researched and implemented to website content. Onsite, SEO was preformed and after website completion, the domain was submitted to major search engines. Lilydale Service Centre was listed on AusMechanics.com.au and AusRWC.com.au too. Within 3 months all keywords were and still are ranking on first page of Google.